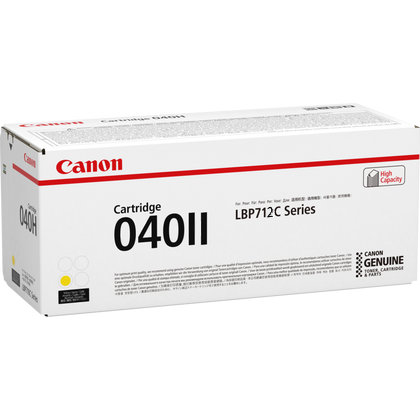 Original Yellow genuine Canon high yield 040II toner cartridge. Page yield refer printer manual. 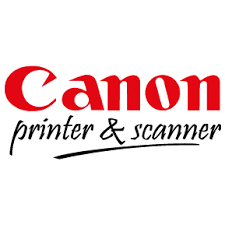 Designed by Canon for Imageclass colour laser printer models LBP712, LBP712c, LBP712cx.